German air carrier Lufthansa has canceled half of its scheduled flights Friday, as the company’s cabin crews go on strike. This has triggered travel chaos, with 55,000 passengers currently affected, the carrier’s spokesman said. 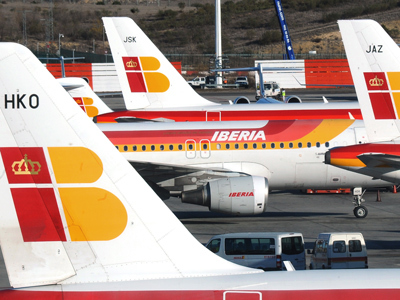 "However, further cancellations can be expected," another spokesman for the airline told the DPA news agency. Earlier, it was announced that 1,200 flights would be grounded, as the cabin crews start the 24-hour strike that includes six main German airports. 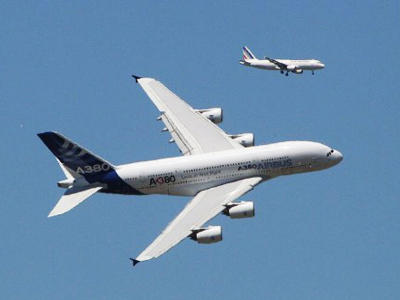 The stoppage has already cost Lufthansa around US$10 million. Meanwhile, the union representing the cabin staff (UFO in German), told Reuters that they were open for talks with the company’s leadership during the weekend and aren’t planning any action beyond Friday. On the eve of the current stoppage, the carrier posted an advisory about the cancellations as being due to “UFO strike actions” informing travelers both in English and German. 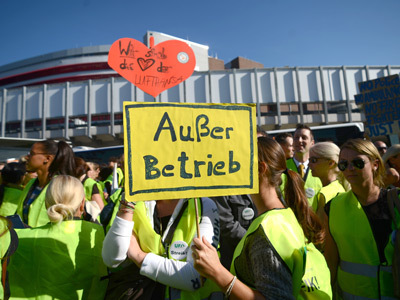 The Independent Flight Attendants' Organization (UFO) announced the strike on Wednesday, a day after its members staged eight-hour walkouts at three key German airports in a dispute over pay and conditions. 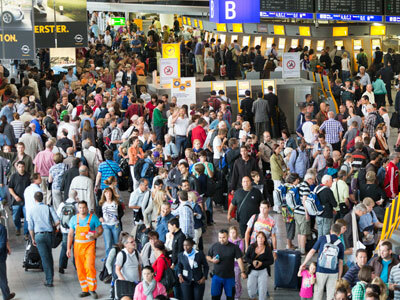 Some 43,000 Lufthansa customers were affected on Tuesday, when the union held strikes in Berlin, Frankfurt, and Munich, forcing 350 flights to be canceled. About 1,500 passengers were stranded overnight in Frankfurt and Munich, prompting the airline to set up cots to accommodate them. Cabin crew members across Germany are protesting over their pay and conditions, demanding a 5 per cent increase in salaries from the company. They also insist on guarantees against outsourcing and the use of temporary employees. In return, the air carrier has offered a 3.5 per cent salary increase in return for longer working hours – a deal the employees have refused.